Joseph Dalton Realty innovative real estate systems continue to deliver elite results for buyers and sellers. Are you looking for Real Estate agent in NC. 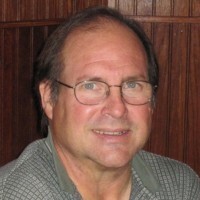 Los Angeles based news and sports writer and Founding Director, Internet Baseball Writers Association of America (IBWAA). @Howard_Cole.